I got up around 12 and went out for lunch soon after taking a shower. On the way to that, I bought some notebooks at MUJI store. I'll use them to draw mind maps of English words from origin to derived ones, which might be efficient, I guess. Anyway I'll try it. 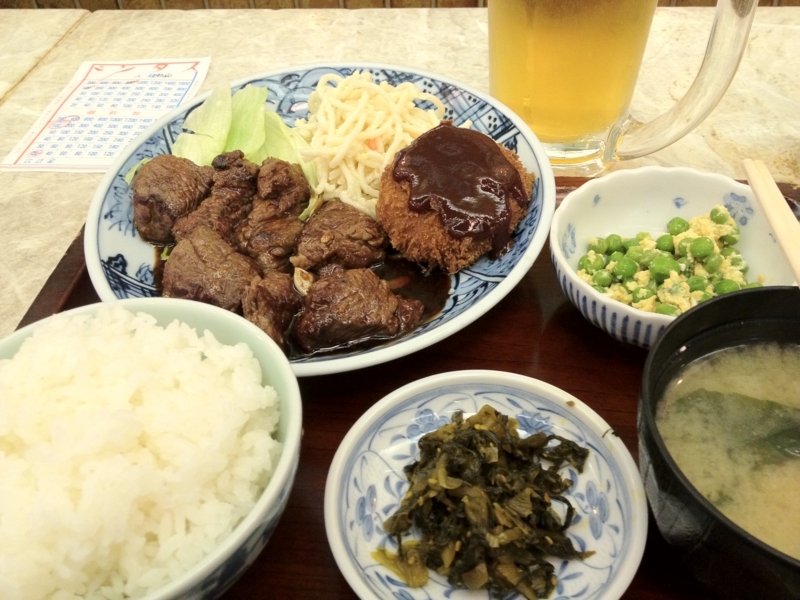 Then I had a lunch at スタンド which is widely popular restaurant among ordinary people. As usual, I went to EFC after that and read some pages of Jobs book by Kindle, and went back home to hack up an idea about a way of implementing some code. When I finished it, I had been doing it for hours and it was about 2 o'clock. I found I haven't written such a hobby code for months though it's obvious I need to write mode codes. Hmm, it's so bad.